Your fashion and beauty insider. 9Honey | Style is the leading destination for fashion inspiration, beauty how-tos and tomorrow’s trends that are ready to shop today. 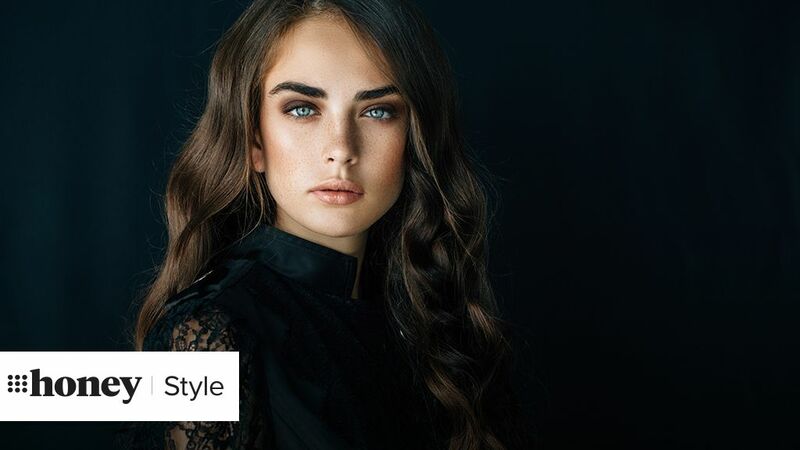 With your daily fix of fashion news, the latest on this season’s hottest hairstyle and a front row seat at the top shows in Paris, 9Style has everything you need to achieve accessible luxury. 9Honey | Style is a premium destination using respected industry voices that go beyond bloggers to engage and uplift audiences. 9Honey | Style is a perfect 10 backstage and on the runway.